Do you want to let everyday problems impact the comfort in your facility? 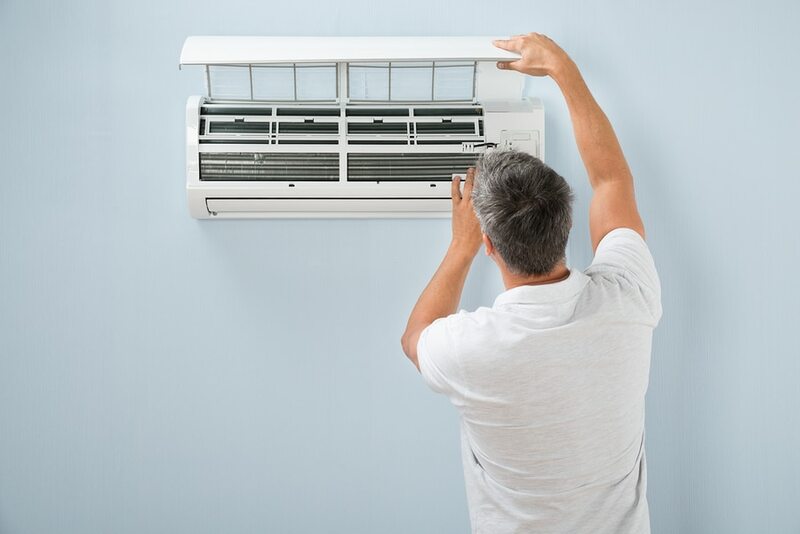 Our skilled technicians can ‎quickly diagnose and resolve virtually all of your AC repair issues and return your work environment to ‎comfort quickly. 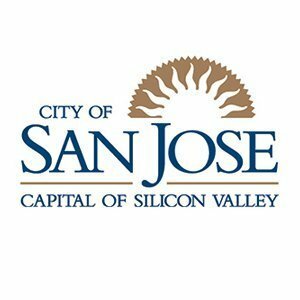 In need of a new AC Unit(s)? 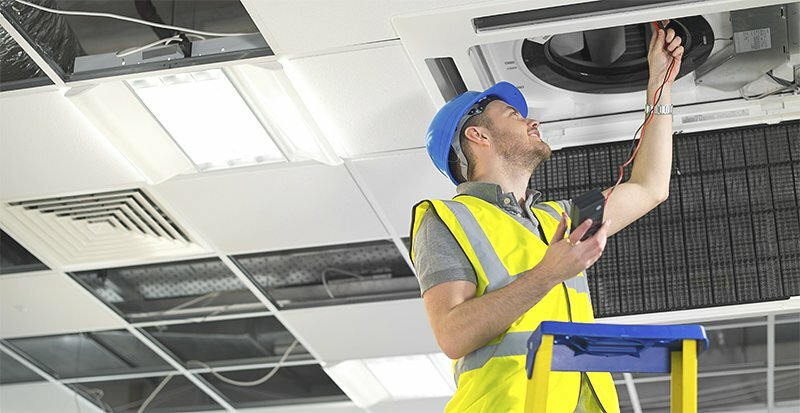 When replacing or purchasing new air conditioning system for your office or other business facility there are many factors to consider; how many units to purchase, duct work required and optimal location for the equipment to be located. 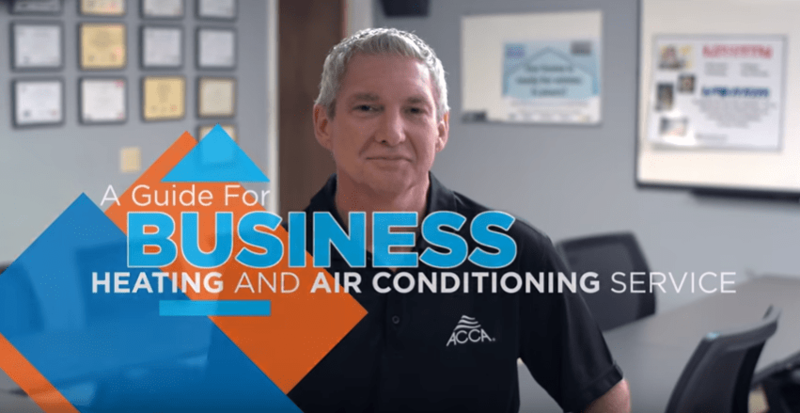 Our HVAC design consultants can guide you through the entire process, and educate you with respect to ongoing AC maintenance that must be performed regularly to keep your system running at peak performance. ‎Don’t Wait. Contact Us Today!